As we’re slowly moving on to spring, your looks, and our looks too, have started to become lighter and more colorful… I couldn’t find a more proper time to announce that #BeStylishlyBeautiful will be completely moving to Instagram from next week on, meaning that the best looks will still be featured there once a week, but not here anymore, since we thought that this column has taken its course and it’s time for it to be replaced. But keep using our hashtag on the description of your style photos so we’ll be able to see them, and choose our favorites every week. 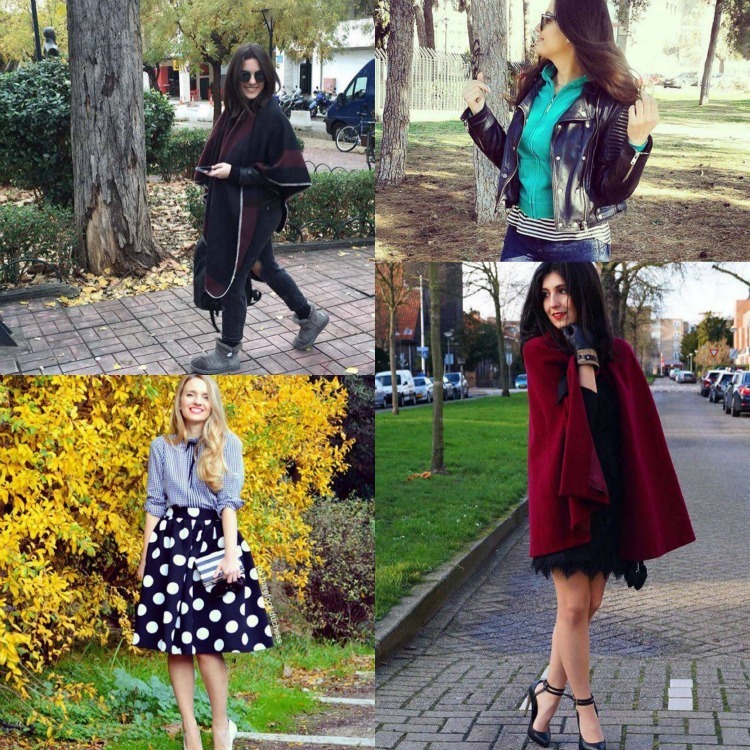 And don’t forget to also follow us there @StylishlyBeautiful, because we’re getting more active lately. 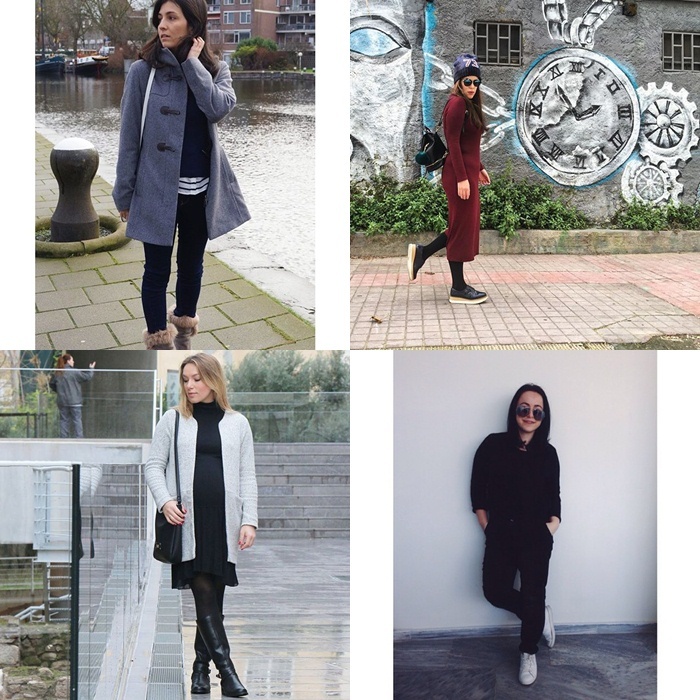 So, let’s see this week’s best looks! I’m probably the most unsuitable person from the whole Stylishly Beautiful team to write the first spring post of this column. I’m not happy that winter is over and I will continue wearing dark shades. Fortunately, you don’t seem to have the same opinion with me as we can see from your colorful and light outfits. As usual, keep using our hashtag #BeStylishlyBeautiful and don’t forget to follow us on Instagram @StylishlyBeautiful too, for a chance to be in the next post. #BeStylishlyBeautiful is here with you once again and spring is just around the corner; the temperatures say so and so do the looks you chose to wear the past few days! 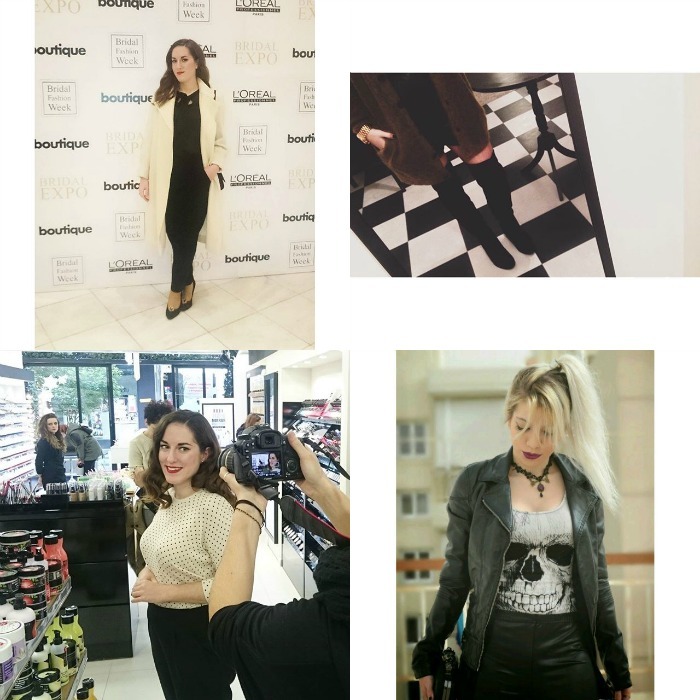 If you want to be a part of this column, make sure to follow @StylishlyBeautiful on Instagram, and use #BeStylishlyBeautiful on the description of your outfits or detailed shots. 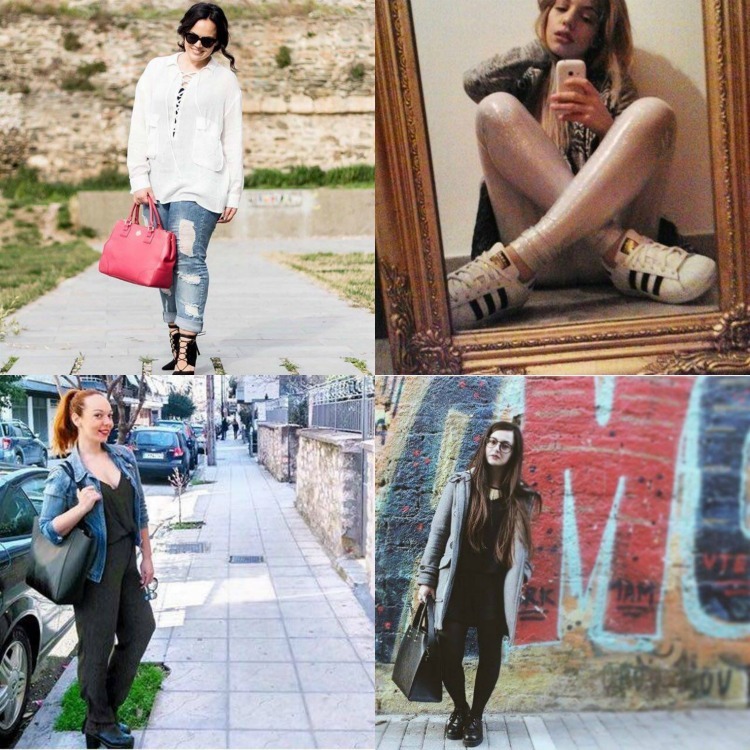 Once more, your best looks are in this column, representing in a way the fantastic style of girls all over Greece. Whether stylish #fromwhereistand shots or famous #ootd ones, the thing is that you know how to present the latest trends in your own unique way. 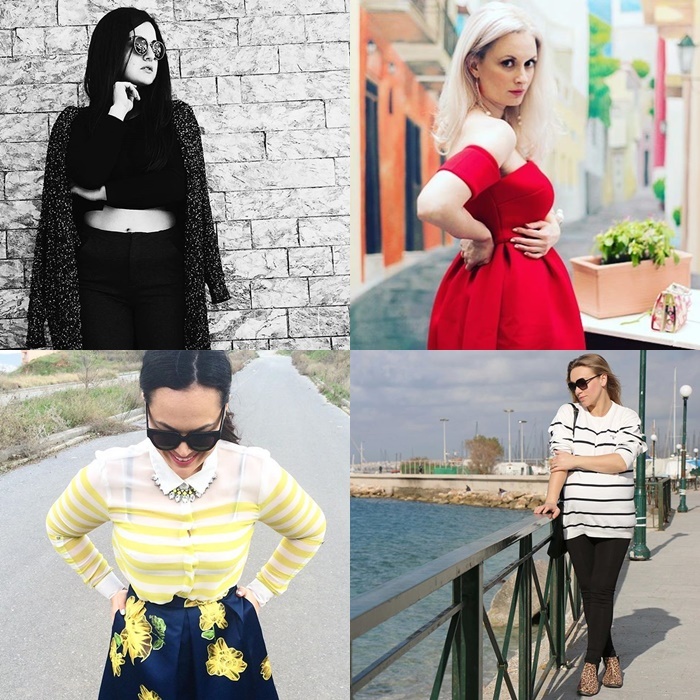 If you don’t see your photo here, upload your own photograph next week which represents your personal style using #BeStylishlyBeautiful and perhaps you’ll see yourself at the next week’s post. 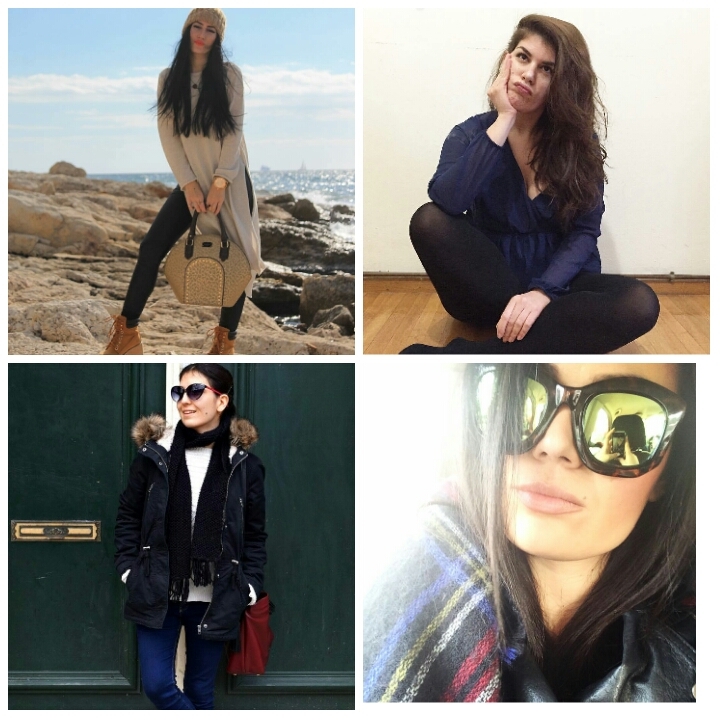 Don’t forget to follow our Instagram account named @StylishlyBeautiful. For now, see the best looks of this week. This week the weather here in Greece has been really warm and sunny; it reminds us of spring more than winter and your outfits prove that. Let’s go see your best looks! 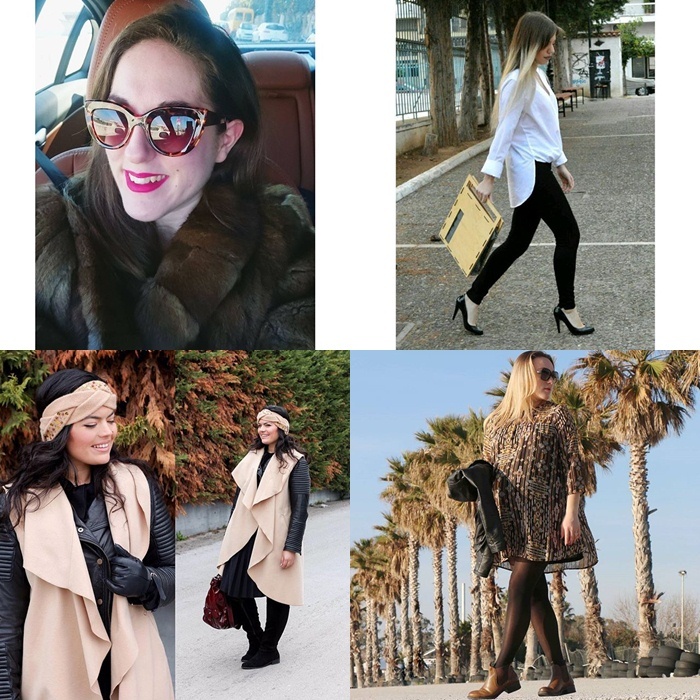 And don’t forget, if you want to be a part of this column, make sure to follow @StylishlyBeautiful on Instagram, and use #BeStylishlyBeautiful in the description of your outfits or detailed shots. Lately the weather has been very spring-like and your looks reflect this change. Unfortunately, the Halcyon days are quickly coming to an end, and we’ll be back to winter, but till then, let us admire your gorgeous & stylish light outfits. 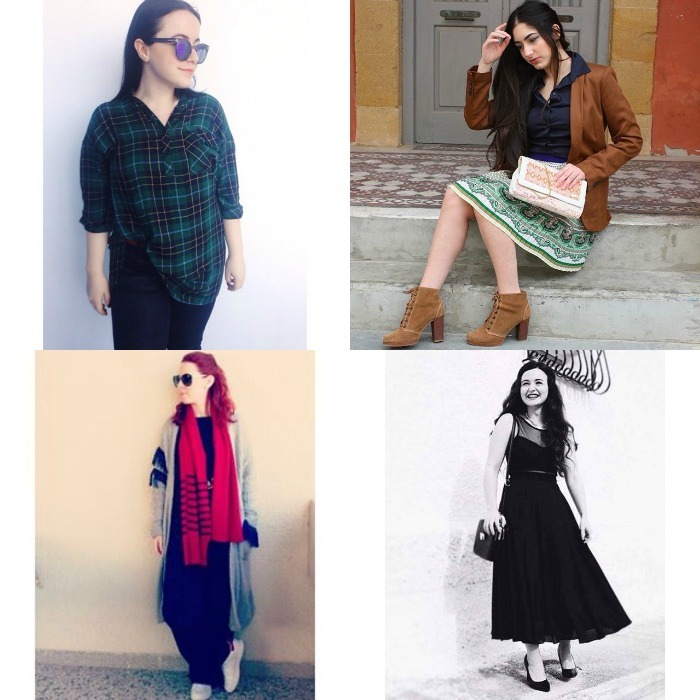 Don’t forget that if you want to be part of this column, all you have to do is follow @StylishlyBeautiful on Instagram, and use the #BeStylishlyBeautiful in the description of your outfit photos or the details of them. Till next time, have an amazing one! January has been the coldest month so far and I couldn’t be happier about it. While checking your photos, I noticed that you didn’t stop being chic no matter whether you enjoy this season or not. So, I found it difficult to choose only 12 photos of yours once again. But if you don’t find your photo here today don’t be sad, you always have the chance to be in the next post by using our hashtag #BeStylishlyBeautiful on your Instagram photos. 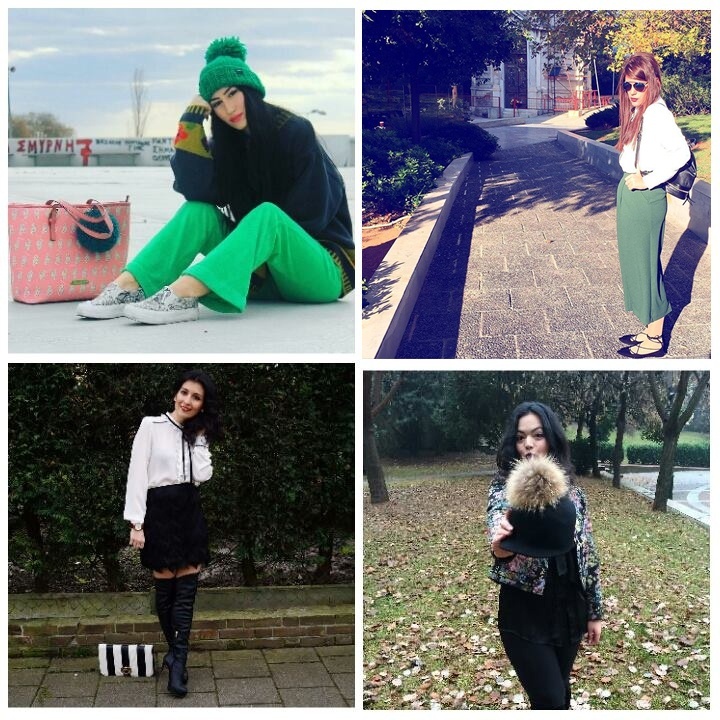 Just make sure that you are following us on @StylishlyBeautiful, too!! #BeStylishlyBeautiful is here with you once again and the super low temperatures are here for good! A few days ago we finally saw some snow and I couldn’t be happier, because I haven’t seen snow for the past couple of years! If you want to be a part of this column, make sure to follow @StylishlyBeautiful on Instagram, and use #BeStylishlyBeautiful on the description of your outfits or detailed shots. 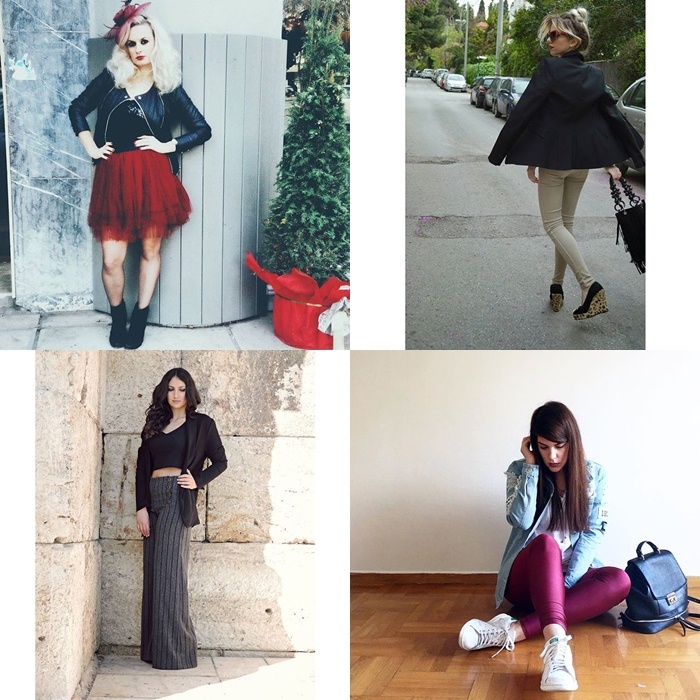 This is the first article of this column for the new year, with 12 of your looks we really liked! We wish that 2016 will be better than 2015 and may the new year be filled with health, happiness, warmth, and cheer!! !